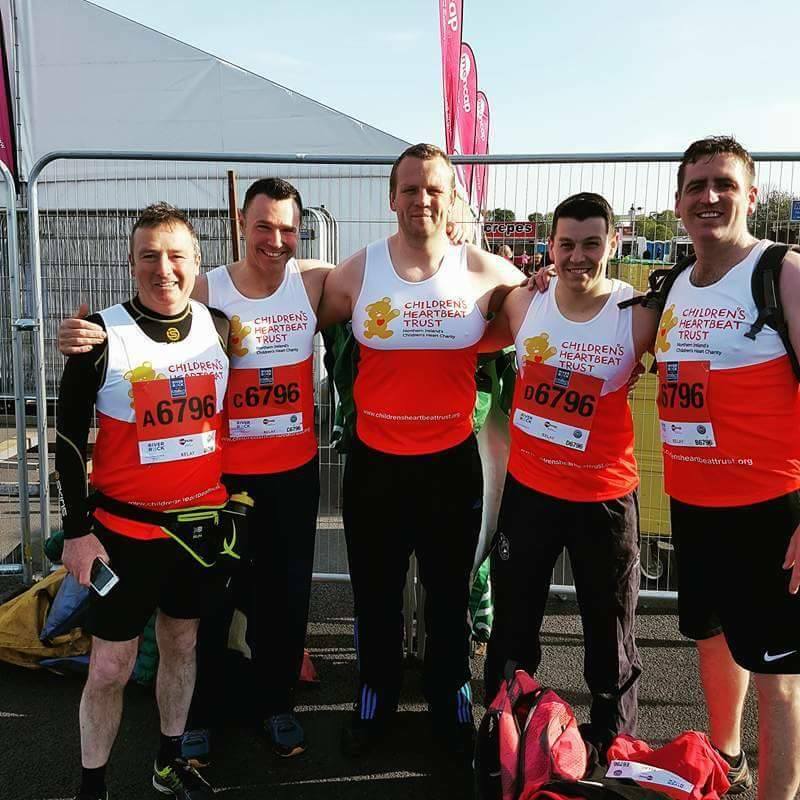 Put your ‘Heart and Sole’ into the Belfast Marathon for CHT! 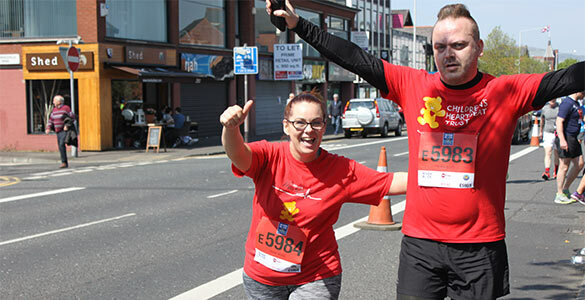 Sunday 5th May 2019 will see thousands of people pounding the streets of Belfastas they take part in the brand new route of the Deep RiverRock Belfast City Marathon. 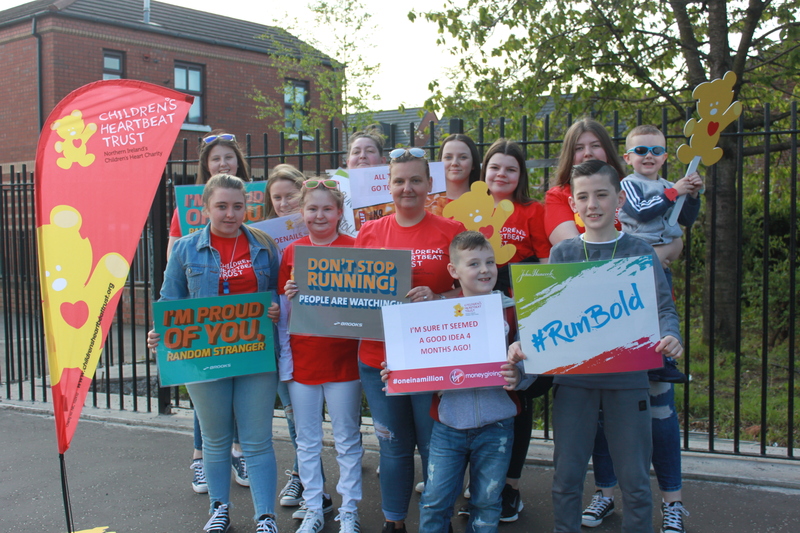 For the first time the event will take place on a Sunday and we are on the lookout for people to put their ‘heart and sole’ into the race for local children living with heart disease. 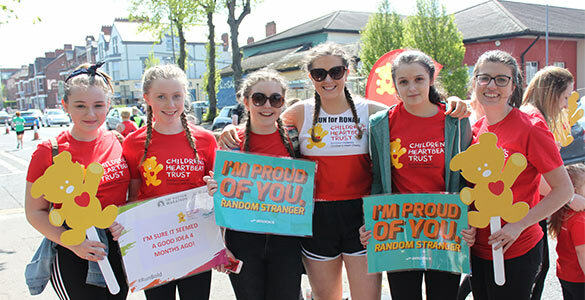 Why not grab your family and friends and take part in the relay race, fun run, walk or full marathon? Any support received is greatly appreciated and will help us make a difference to the little hearts that need us now and in the future. 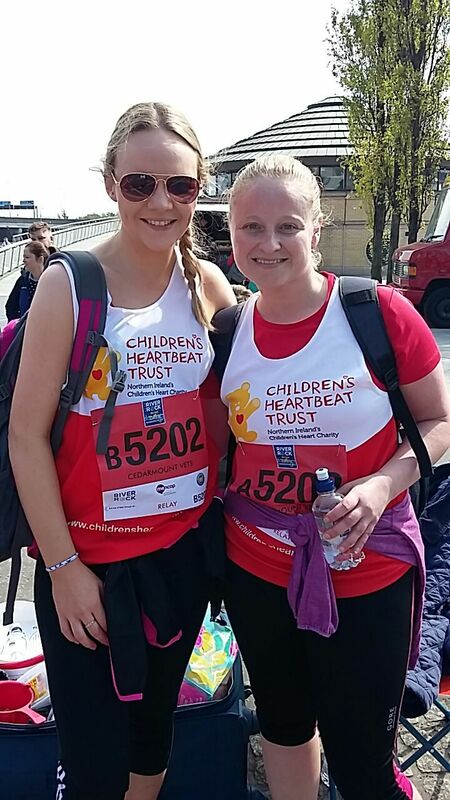 To be a racing heart for our work, all you need to do is register your place at www.belfastcitymarathon.com then email lynn@childrensheartbeattrust.org for your running vest and fundraising pack.  Don’t worry if running isn’t your thing, as we are on the lookout for fun loving people to help us cheer our heart heroes along the way at our designated cheering stations! It’s brilliant fun and guaranteed to give you that feel good factor! If your free to help please get in touch by contacting Lynn on the above email address.